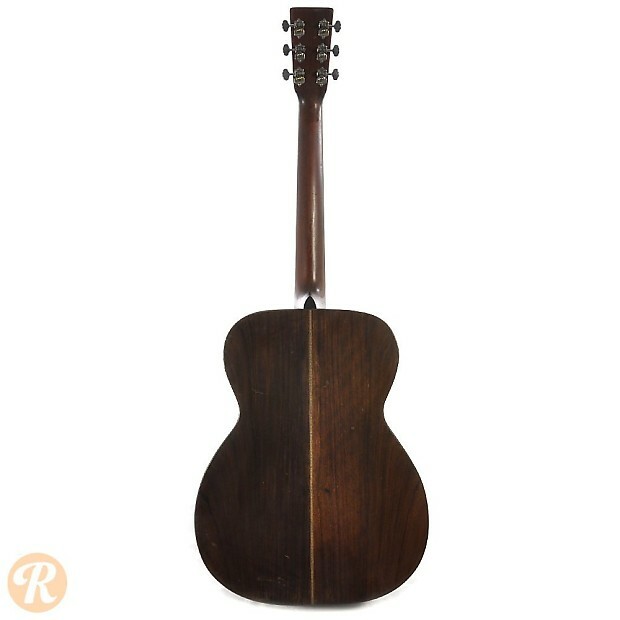 Martin Style 21 guitars use Rosewood for their back and sides similar to Style 28. 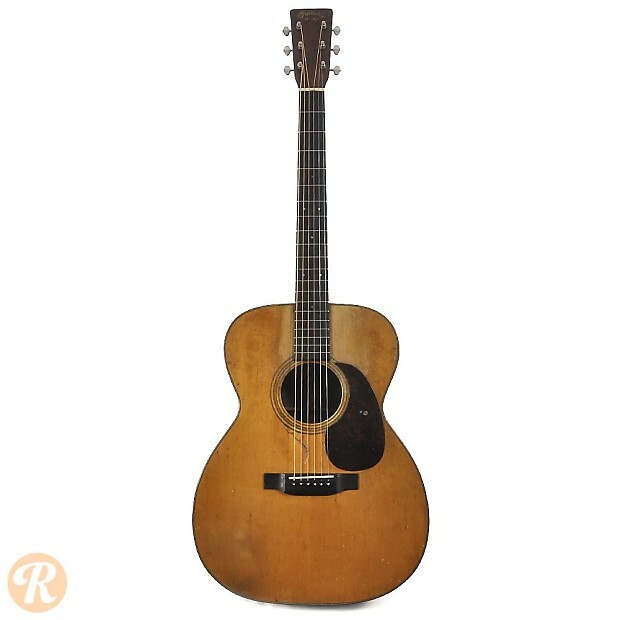 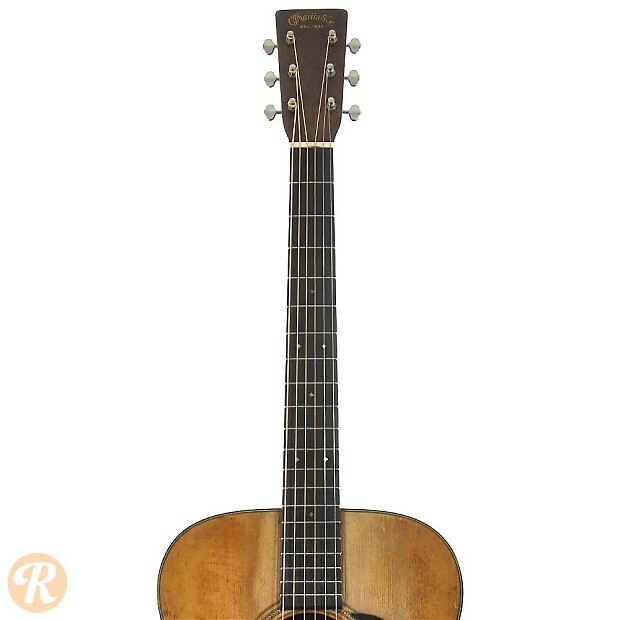 The 000-21 was an orchestra sized model in the 21 lineup, that was reintroduced with a 14 fret above the body design starting in 1934. 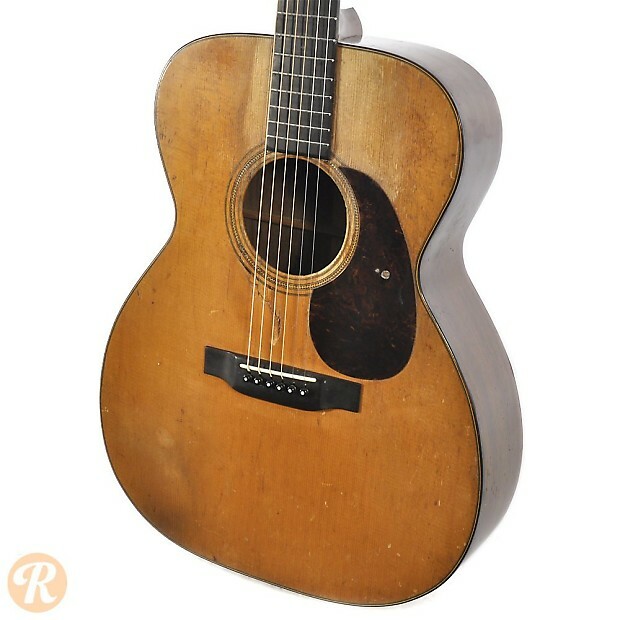 The model was discontinued in 1955 though a few custom-built examples have been made since. 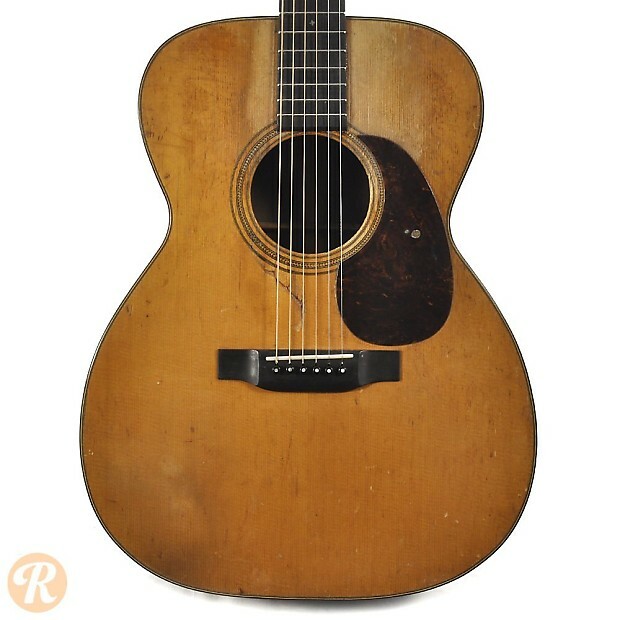 Unique to this Era: Change to Rosewood fingerboard from Ebony.